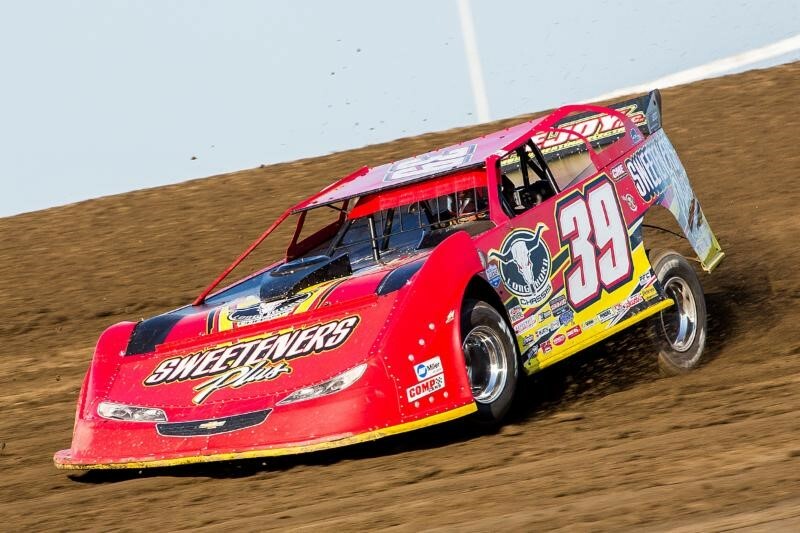 Dave Steele was killed in a sprint car racing crash at Desoto Speedway in Florida Saturday night, reports Speed Sport. He was 42. 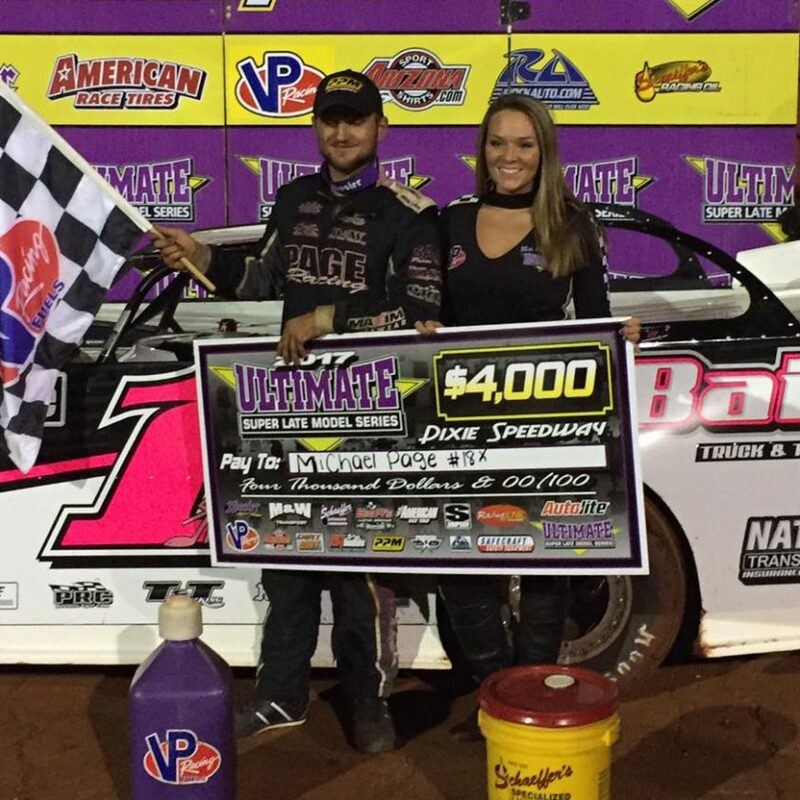 Steele was competing in the Southern Sprint Car Shootout Series at the 3/8-mile paved oval. 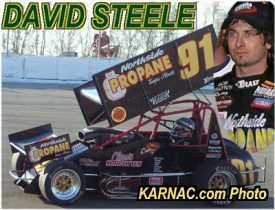 Speed Sport reports that Steele tangled with lapped traffic, sending his No. 33 machine into an incident. 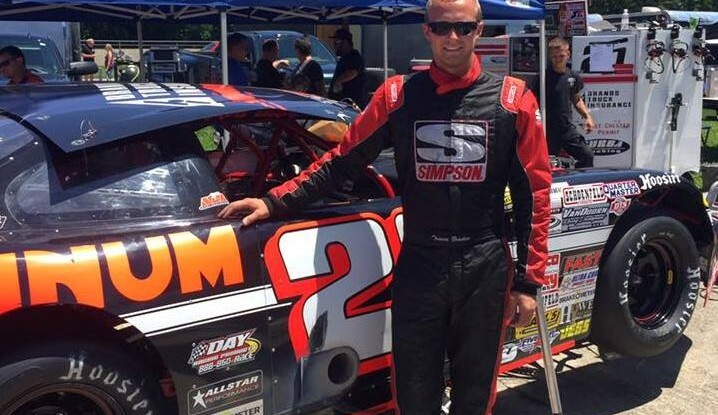 Steele made starts in the NASCAR XFINITY Series and the Verizon IndyCar Series in the late 1990’s and early 2000’s, but had since returned to his short track roots where he had enjoyed a variety of success in Silver Crown, sprint car and midget racing.